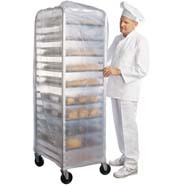 W x L: 52" x 51"
Our RhinoTuff 52" x 51" 0.6 Mil Bun Rack Covers protect your foodstuffs and bakery bun pan racks. All 52 in. x 51 in. 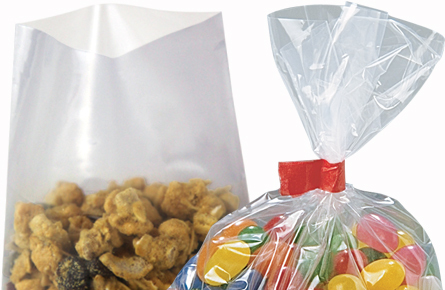 15 micron Bun Rack Covers for a 48" Rack are made from HDPE, are FDA approved and can be recycled. The transparency of the bun pan rack covers makes for a clean look and good identification. These are sanitary, 3/4 size, and have a Star Seal Top to fit the Bun Pan Rack.